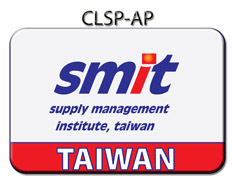 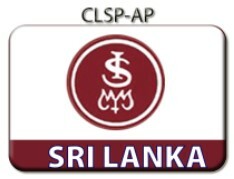 Below are the various countries' certifications requirements and in order to apply for the CLSP-AP, each member must apply through their own member countries associations. 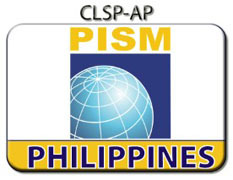 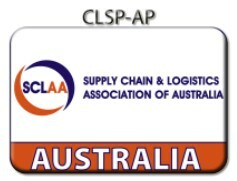 Example: Australia members will need to apply through SCLAA, and Philippines members will need to apply through PISM. 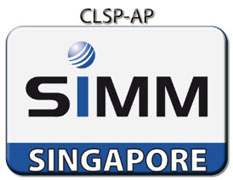 Members must acquire a minimum of 150 points, with each category of entry requirements.